Clean your bike before taking a photo. The cleaner your motorcycle looks, the better it will appeal to potential buyers. Some people may get the impression that the dirt on your ride is hiding something. Give your bike a tune up. Potential buyers will be looking for a bike that starts easily and quickly. If your bike is more of a “project bike” then be sure to include that in your description. A picture is worth a thousand words, so try and photograph your bike from a few different angles in a well-lit area. Collect any all service records if you have them. 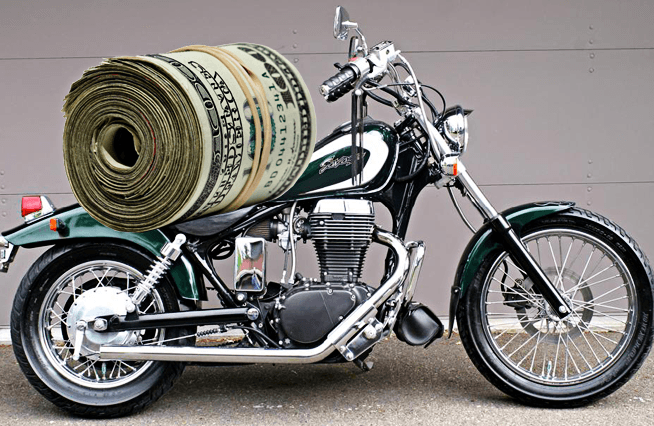 Potential buyers will appreciate the care you have put into your motorcycle and may see it as an added value. Be sure to include the mileage and list any details that make your motorcycle unique. Consider including any customizations you’ve made in the description as well. Think ahead. Do you have a bill of sale and all necessary paperwork? Does your insurance company offer coverage concerning test rides? 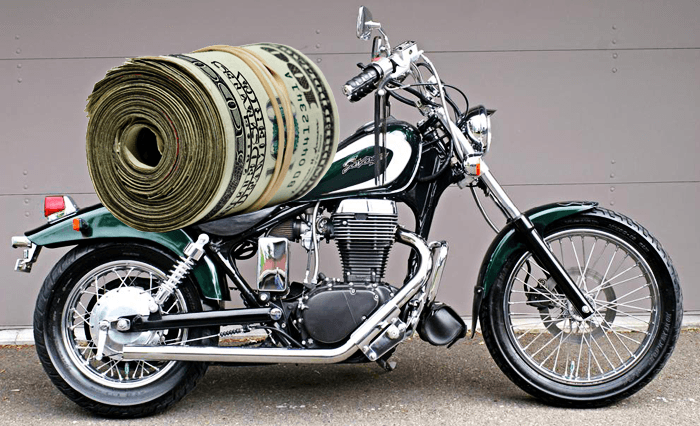 Buy, sell and search Motorcycles for sale by owner at www.wantaddigest.com classifieds Want Ad Digest Classifieds – Helping you buy, sell and trade motorcycles locally since 1962.